Alternative Medical Treatments for Cancer, Lyme Disease, and more! Our doctors, physicians, and clinicians offer a wide variety of holistic alternative medical treatments for cancer, Lyme disease, chronic degenerative diseases, as well as minimally invasive beauty procedures. In this section, you'll get an overview of just how complete holistic medicine really is. We have grouped our main alternative health services and holistic treatments into categories but remember that a single treatment may be used to successfully treat several ailments. For example, many of the potentially curative holistic alternatives for cancer may potentially cure Lyme disease and other chronic diseases too. 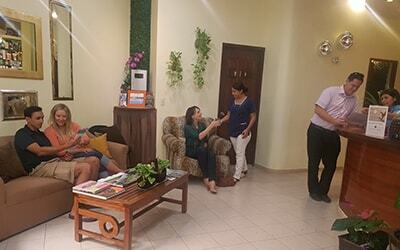 We are more than a clinical facility in the heart of Mexico's paradise city, Puerto Vallarta. View some of the reasons why patients from 4 continents view us as leading experts in alternative cancer treatments and whole-system healing. Our team of doctors, nurses, physicians, and surgeons embody life-saving knowledge, techniques, and clinical expertise in alternative cancer treatment and holistic healing protocols for chronic degenerative diseases. We come from a large background of healthcare. Our licensed doctors and surgeons come from the United States, Canada, Mexico, and have all travelled abroad to study alternative forms of holistic medicine. There are many medical facilities in Tijuana, Baja California, Puebla, and Cancun, to name a few. 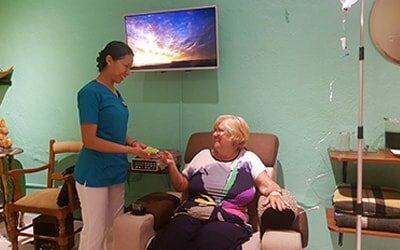 But no other cancer clinic or alternative medical center in Mexico has such a range of alternative medical treatments nor the ability to identify, diagnose, and fully personalize treatment to be efficient on a deep cellular and metaphysical level as we do. We have helped hundreds of people save their lives. We can’t put it any differently than that. To know that they can enjoy a walk on the beach with their life-partner, to see their photos picking up their grandchildren and great-grandchildren, and to know that they are now in control of their health is the reason why we established our alternative medical practice and the reason why we come to work every day. When complemented and applied within the bounds of proven science, these natural alternatives provide outstanding basis for regeneration and healing on a cellular level. We specialize in healing people, not diseases. 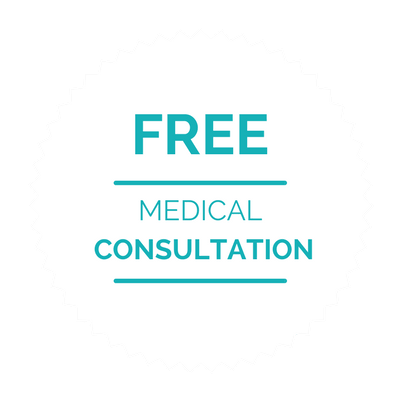 This means that our alternative medical treatment experts are not shackled by biased legislations and rigid pharmaceutical agendas to help you regain control over the life that you were born to lead. Nobody should make decisions for you and nobody should restrict your access to the alternative type of healthcare you need. The alternative medical treatments for cancer, Lyme, and other chronic degenerative diseases offered at our medical center can safely be used with other allopathic treatments and medications. We will never judge, force, nor suggest treatments that will not benefit you. We put your health where it belongs—in your hands at all times. A combination of both holistic and conventional (or allopathic) treatments can provide an alternative view of healing, one done on your own terms—not the insurance company’s, nor anyone else’s. We're an open book and are happy to answer any questions about our holistic treatments.